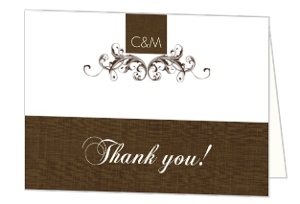 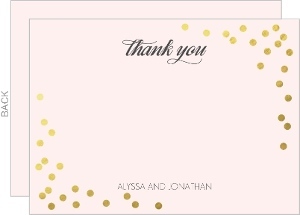 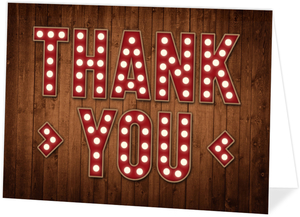 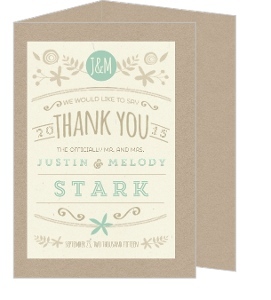 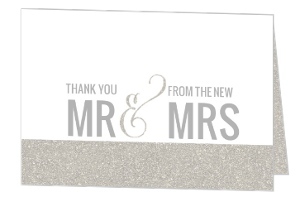 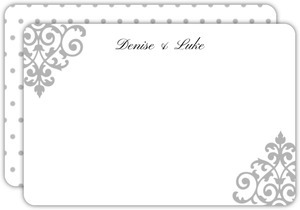 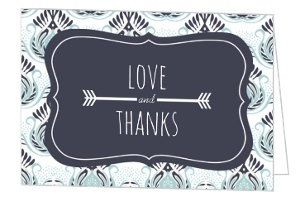 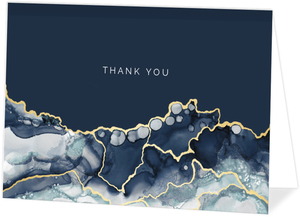 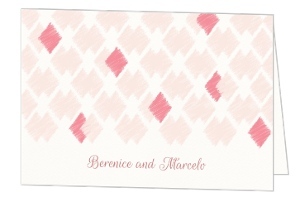 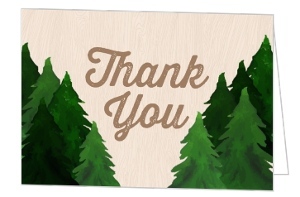 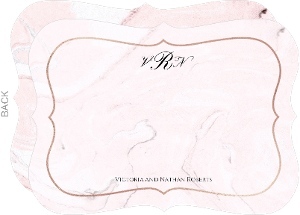 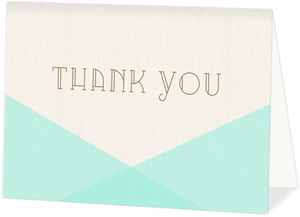 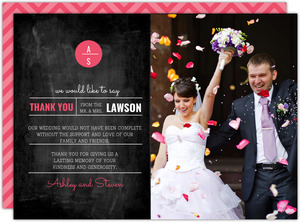 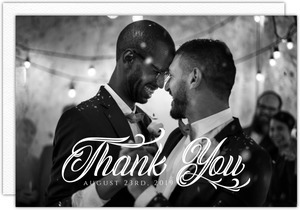 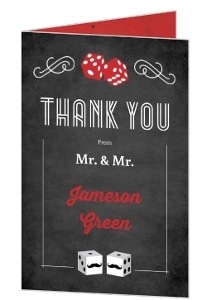 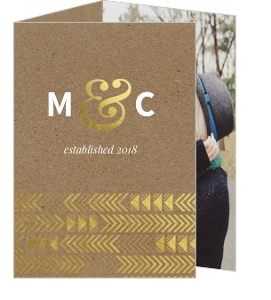 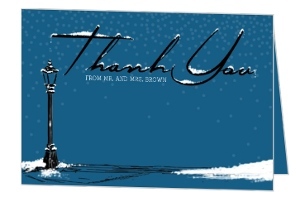 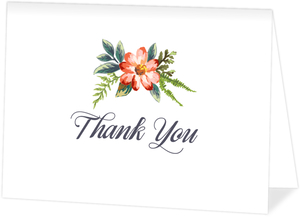 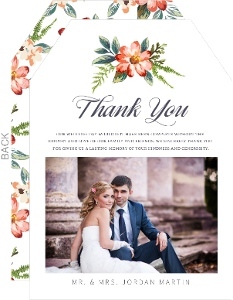 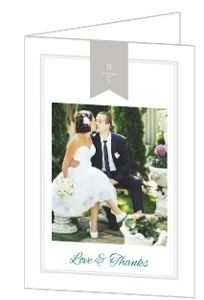 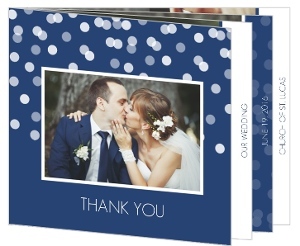 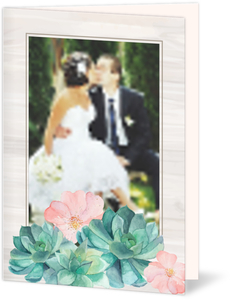 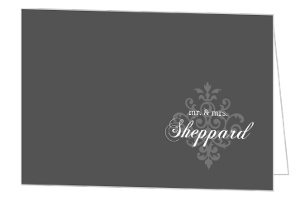 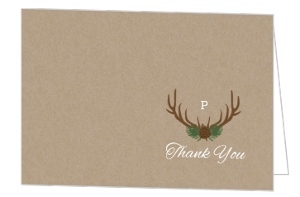 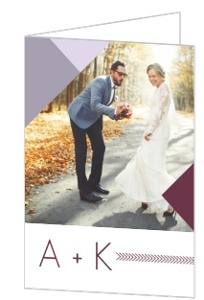 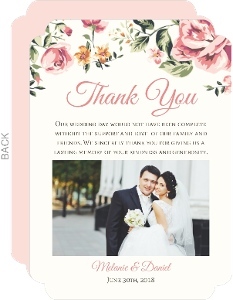 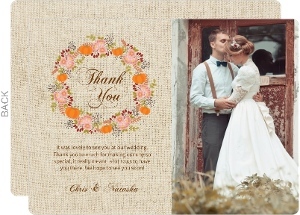 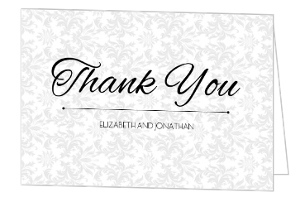 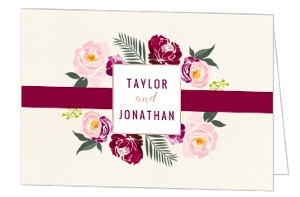 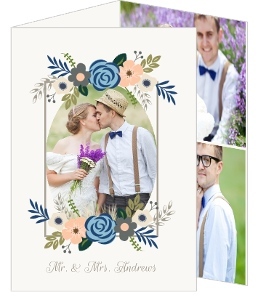 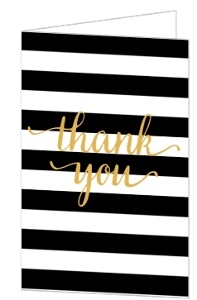 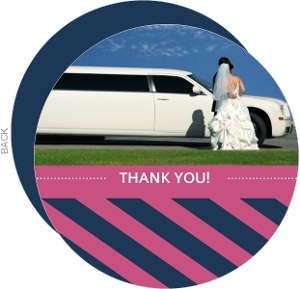 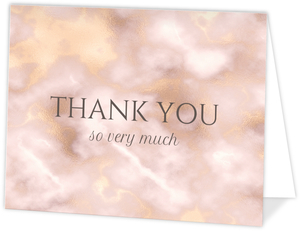 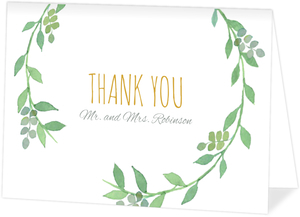 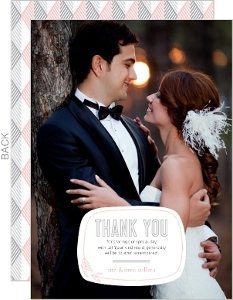 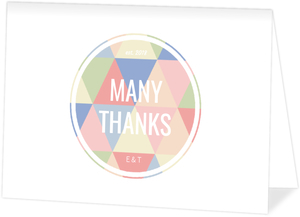 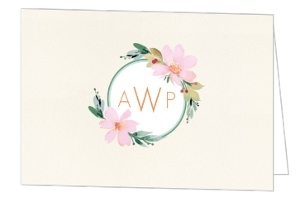 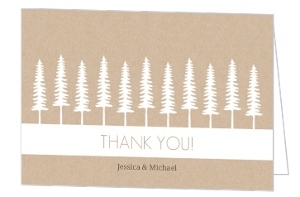 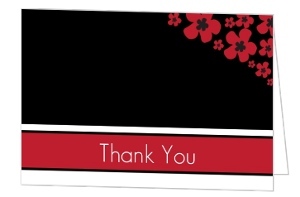 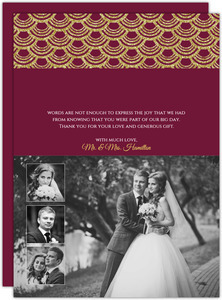 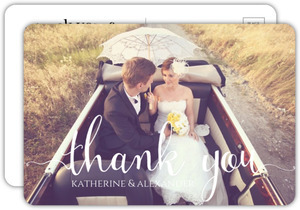 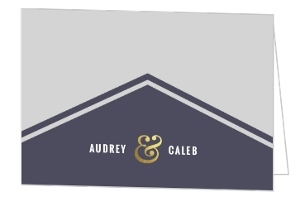 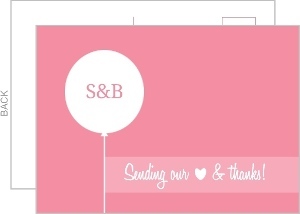 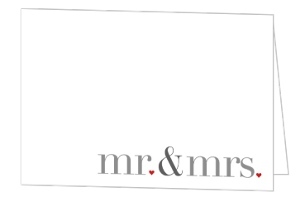 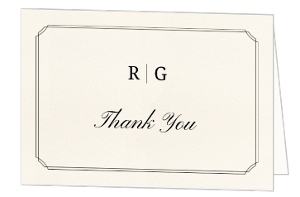 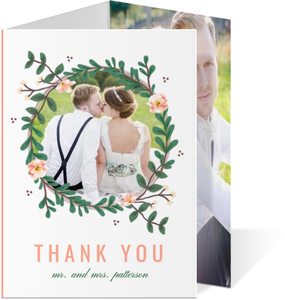 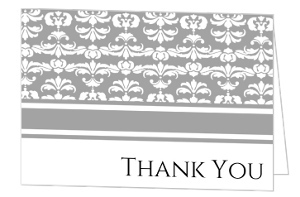 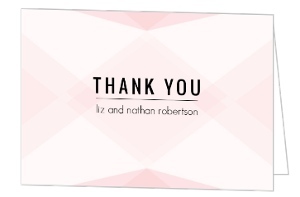 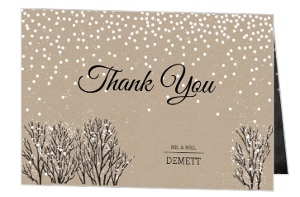 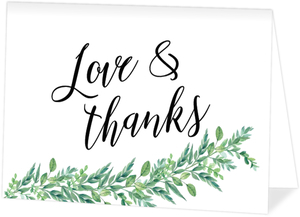 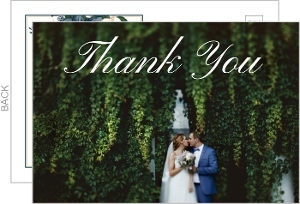 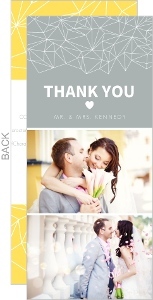 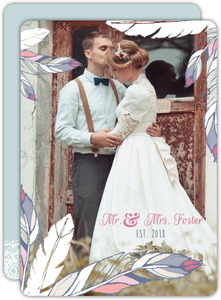 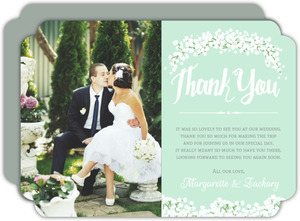 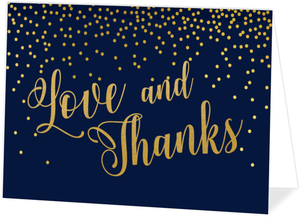 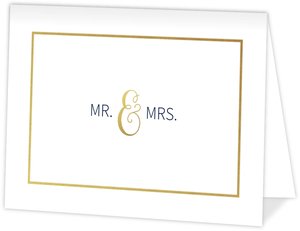 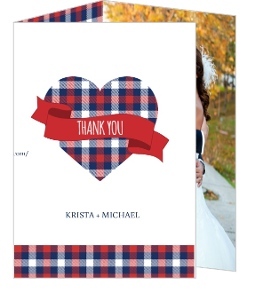 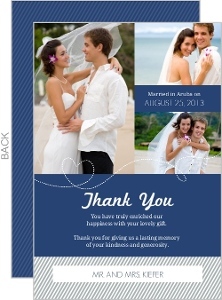 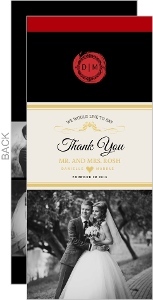 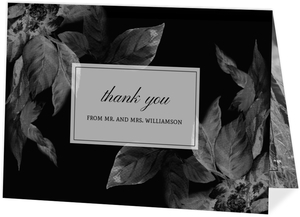 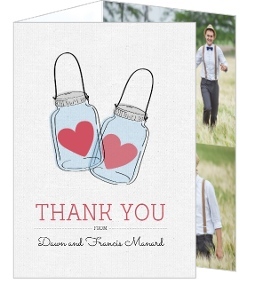 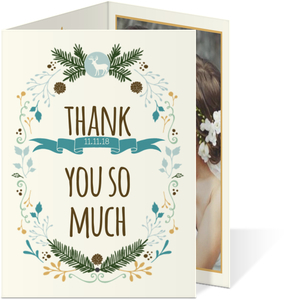 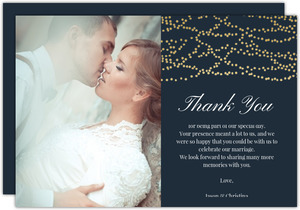 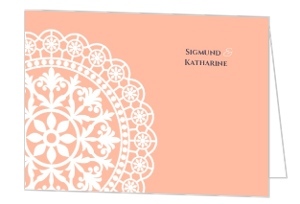 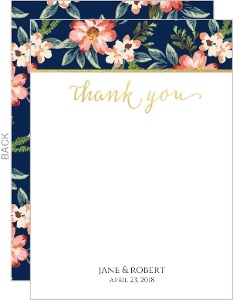 When it's time to send out the wedding thank you cards, look no further than Wedding Paperie. 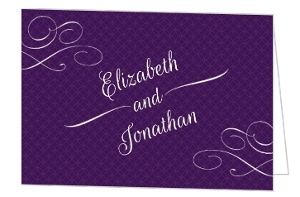 We've got numerous designs, all customizeable. 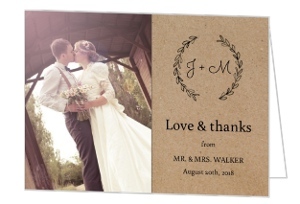 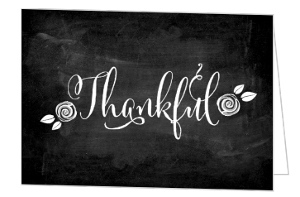 Have them say exactly what you think needs to be said to show your appreciation for the gift they gave you, the journey they made to see you, or just that it was good seeing them at your wedding. 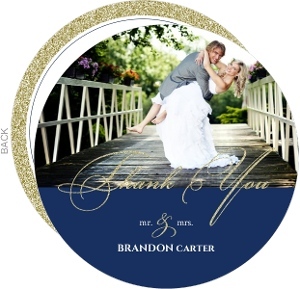 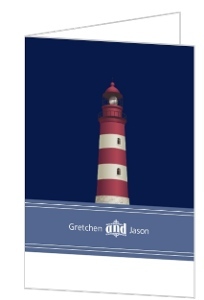 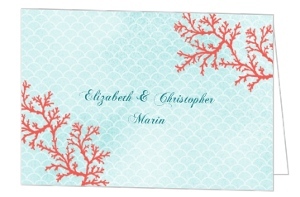 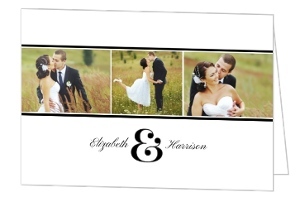 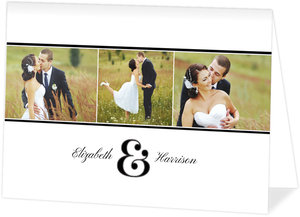 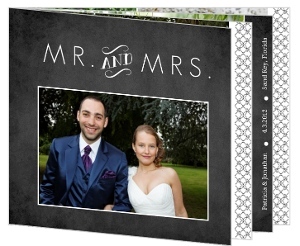 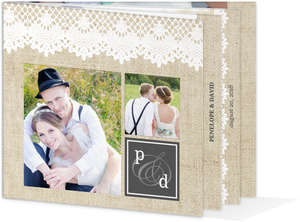 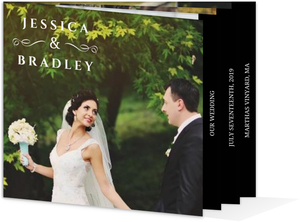 We'll print and ship them all to you, or direct to your guests with our mailing service.